Two years after the mighty Canadian rockers called it a day, Randy Bachman would rejoin his old friends for another album, but this reformation would bigger some painful decision-making for Bachman. Robbie Bachman would depart to make way for Garry Petersen on drums after a dispute over Randy's choice of guitarist in Tim Bachman replacing Blair Thornton. Robbie refused to compromise citing "irreconcilable differences" and so left the band signifying Robbie's only marked absence from Me BTO album catalogue. Petersen would find comfort in the ranks having provided rhythm in the previous BTO incarnation, The Guess Who. 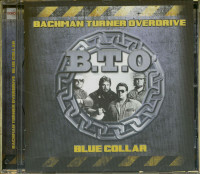 Their latest studio effort resulted in the release of their ninth studio album simply entitled Bachman-Turner OvenItive /aka Harland WO. 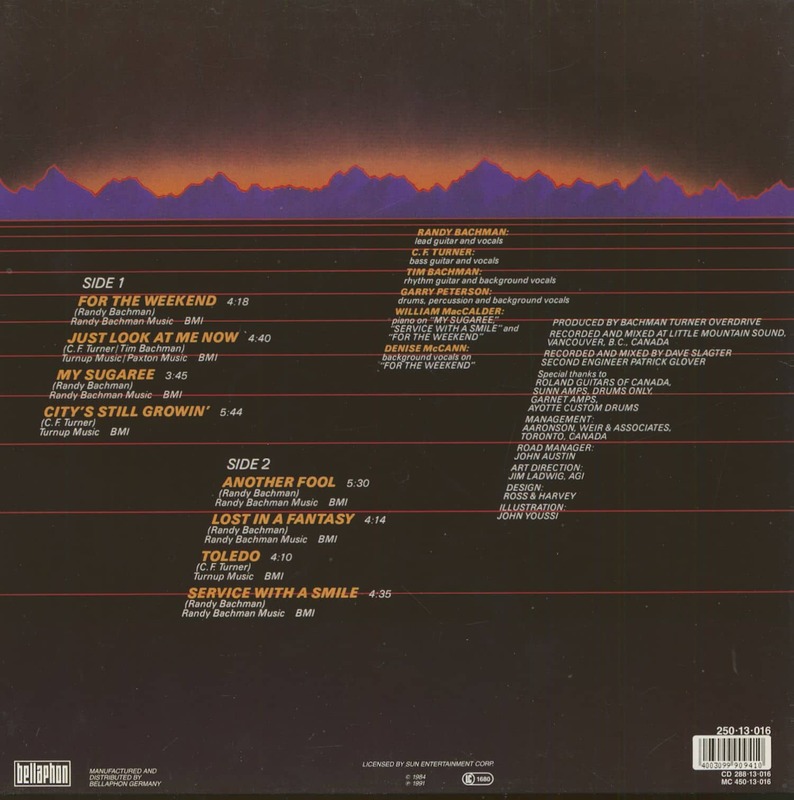 Although some observeltas uninspired, it paved the way fora string of highly successful shows most of which were recorded and some of which enjoyed a spot on the Live, Live, live compilation issued in 1986. BTO's August performance at Me Misty Moon in Halifax, Nova Scotia would prove a worthy example of the band's live work with style and content finding equal footing in the energized performance. Anticipated reunions don't always live up to the expectations of eager fans, but this particular date would prove any detractors foolish in writing them off as a live act. 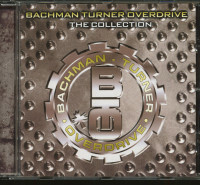 Lers face it; Bachman and Co. had a huge catalog from which they could wield a high calibre show drawing on a multitude of hits and album classics. However, Bachman would never just look back and so fans are treated to a choice selection of new material taken from the new album with My Sugaree, City's Still Drone: For The Weekend and Another Foolproudhi announcing their latest effort. 1974's BTO classic album Not Fragile would feature heavily here from the off with Roll On Down The Highwayin particular chosen to open the show. let It Ride and BTO's two biggest chart hits Roll On Down The Highwayand You Ain't Seen Nothin' Yetconfirmed the popularity of Not Fragile amongst fans and listeners worldwide. Their 1973 single Blue Collar was a guaranteed crowd pleaser along with the title track to their 1915 album four Wheel Drive. Bachman' desire to push forward allowed a slot for their new' single for The Mekong which in typical Bachman fashion took precedence over the safe and easy option of "simply bashing out the old stuff'. Considering the expanse of their aforementioned repertoire, the band declined to rest on their laurels and played a brief, but exciting set drat re-affinned Moir legacy in the annals of Canadian rock music. 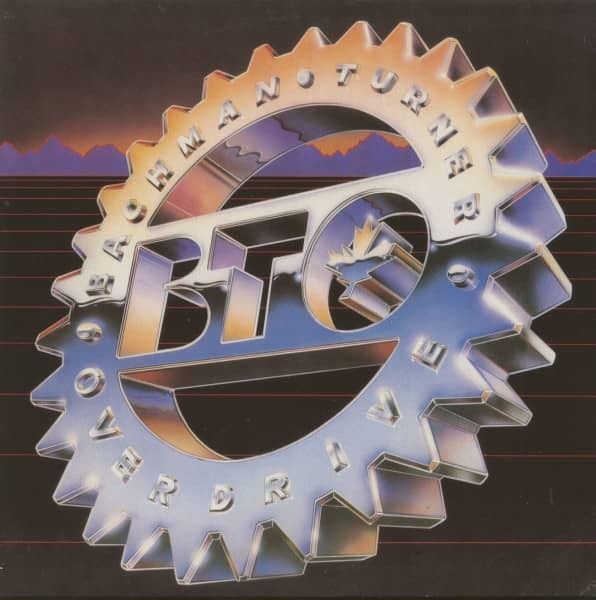 BTO's appeal is firmly and simply in their music as Randy Bachman best describesit:"Straightforward rock 'n' roll, foot -stomping, iugband, good-time music. It has a dancing sort of thing. People can remember it:the songs have a hook. It doesn't appeal to specialized tastes, but to general tastes. Everybody can play our songs, bands in clubs where they play other people's material. Everybody started that way." Even an inviting and generous deal from West Coast investors promising a million bucks for each band member should they regroup was eventually refused, but the existence of this deal did bring the musicians back together in one room in 1983 and it was that encounter that brought about their ninth album and this landmark tour. 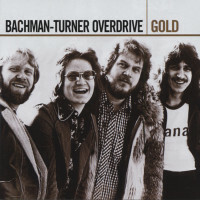 Customer evaluation for "BTO - Bachman Turner Overdrive (LP)"